Authorized by Congress under Title II of the America’s Beautiful National Parks Quarter Dollar Coin Act of 2008, the America the Beautiful series of silver coins celebrates the National Park System that was spearheaded by President Theodore Roosevelt. First released in 2010 by the United States Mint, the stunning silver coins in this vast collection have quickly become highly sought after. 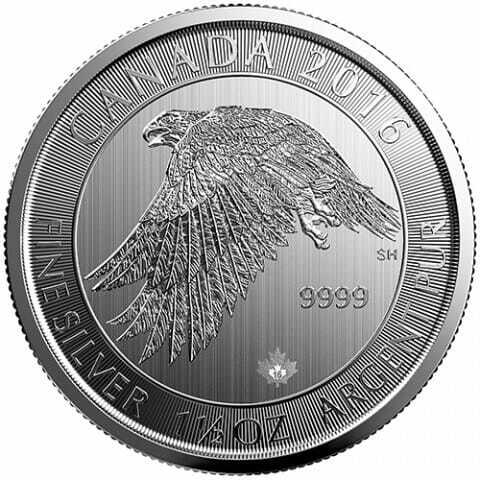 Weighing an impressive 5 ounces, these are the Mint’s largest silver bullion coins ever. Since the inception of the program, the Mint has released five new coins every year, with the series ultimately totaling 56 coins. 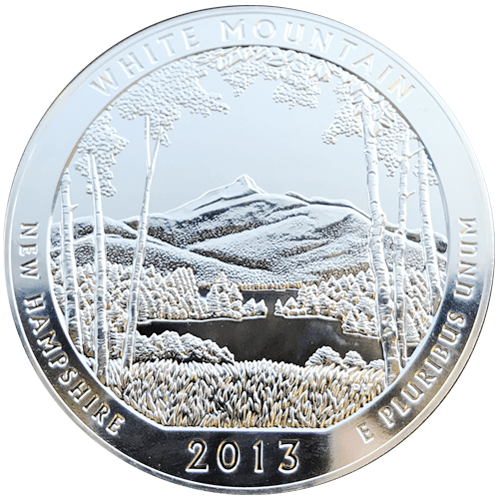 The reverse of each silver America the Beautiful coin depicts a National Park or National Site from across the United States, 5 U.S. Territories and Washington D.C. Designs include Yellowstone National Park, the Grand Canyon and Gettysburg National Military Park. The obverse of each coin features the portrait of George Washington that was first designed by John Flanagan for the 1932 Washington Quarter, and which is still on our quarters in circulation today. 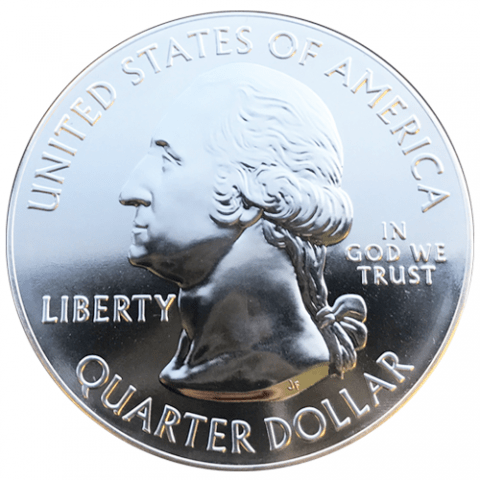 However, unlike the reeded edge of today’s quarters, the coins in the America the Beautiful series have a smooth edge that is inscribed with the coin’s specifications: .999 FINE SILVER 5.0 OUNCE.